Anthropology major Shaharzad Akbar '09 dreams of a democratic future for Afghanistan. TEHRAN, IRAN | 2017-01-16 | Shaharzad Akbar (30), the country director of Open Society Foundation in Afghanistan, in her office in central Kabul. 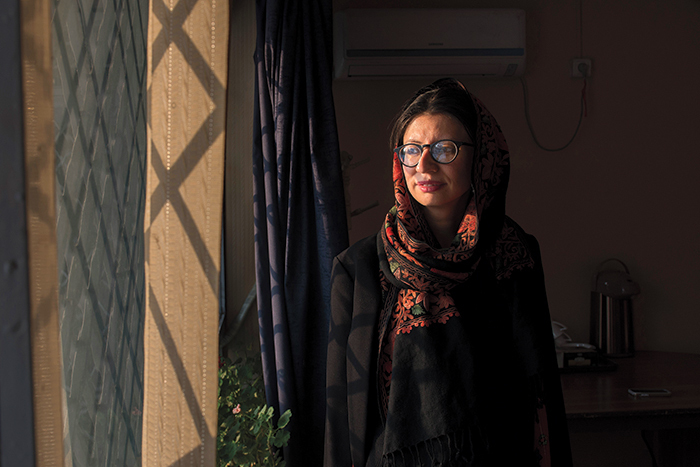 As a young woman attending Afghanistan’s Kabul University, Shaharzad Akbar ’09 wasn’t the happiest of students. “There wasn’t much space for discussion and debate, particularly as a young female student,” she says. When a university lecturer, whose daughter had graduated from Smith, recommended the college to Akbar, she jumped at the opportunity to transfer to a school where she could explore her ideas in a more welcoming environment. Today she is a country director for Open Society Afghanistan (a branch of Open Society Foundations), which seeks to create more vibrant and tolerant societies. The culture shock was real. 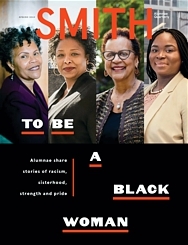 Smith’s writing course for international students transformed her. She pressured herself to excel. After becoming the first Afghan woman to study at the graduate level at Oxford University, she became a founder of Afghanistan 1400. With Open Society Afghanistan, she is finding ways to move big ideas about democracy forward. She has dreams for her country.